In the rush that continues for New Zealand’s Marlborough Sauvignon Blanc, Australia is often overlooked. Yet, if it is a fresh, ripe Savvy you are after, Adelaide Hills is a very fine place to start. And this continues to be one of Australia’s benchmark Sauvignon Blancs. 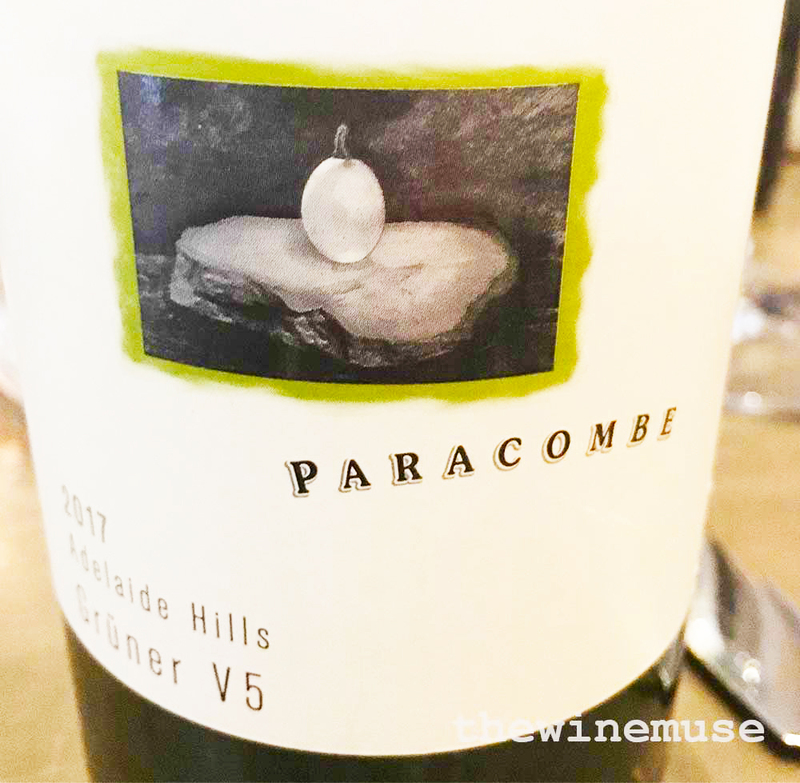 2018 was an excellent year for ripeness in the rolling hills behind Adelaide and here, the grape ripens without the astringency that can sometimes define it. This vintage shows the typical citrus grapefruit, joined by lime zest, nettles and more tropical passionfruit. In the mouth, it is long, full of evenly balanced flavour that remains ever so fresh. 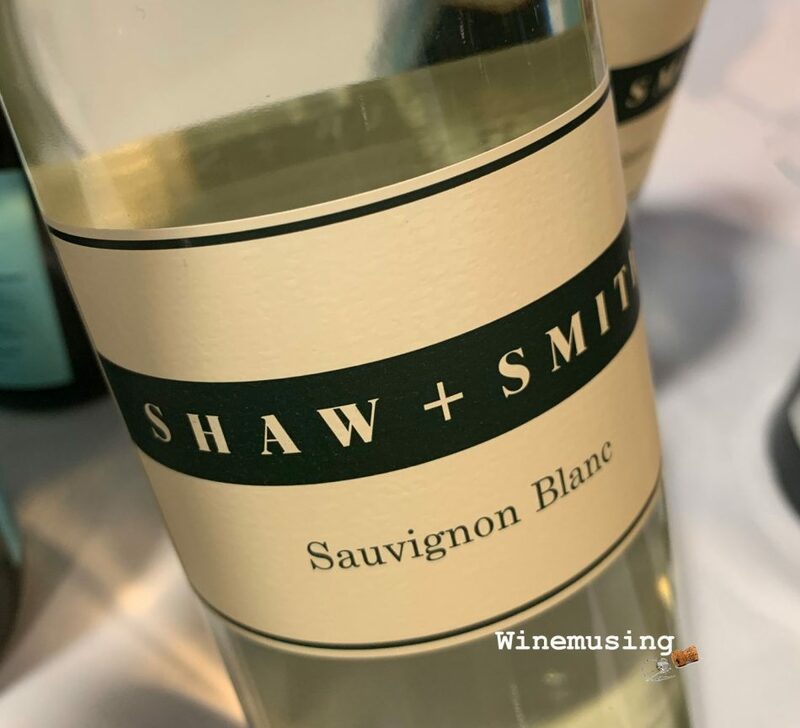 It is a Sauvignon Blanc that continues to show finesse and elegance in every vintage thanks to the mastery of Martin Shaw and Michael Hill-Smith MW. It makes for a refreshing change to have a wine that does not overwhelm in anyway. Their signature style is to capture the purity of their Balhannah fruit and deliver that vivacity to the glass without artifice. It remains a quality standard for that reason.